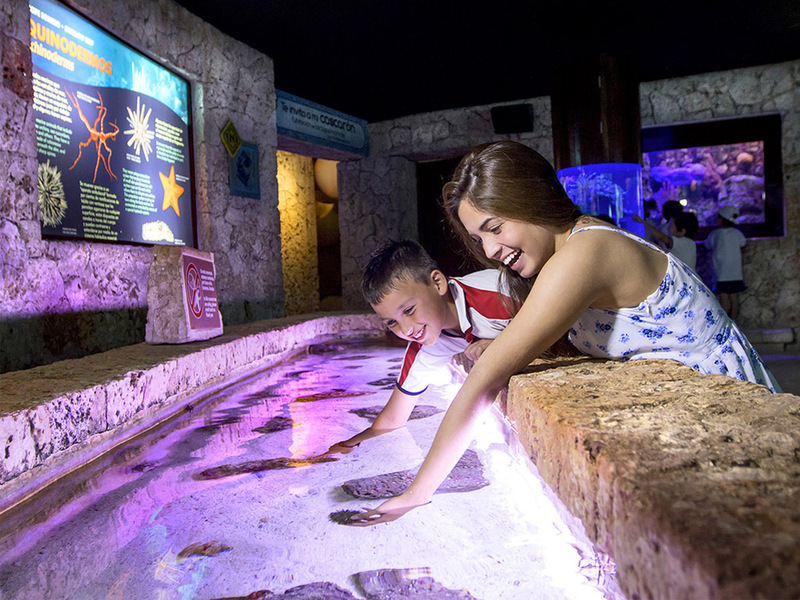 In the Riviera Maya you will find the most magical and original places that combine the beauty of natural resources with unique experiences, culture, gastronomy and shows. Xcaret, has a majestic natural landscape and exotic animals of the region. It is considered one of the most popular theme parks. Xenses is a magnificent opportunity to take a trip of two circuits of unique activities, fantastic scenarios and fun. Xel-Ha is an ecological park, combining nature and recreation spaces. 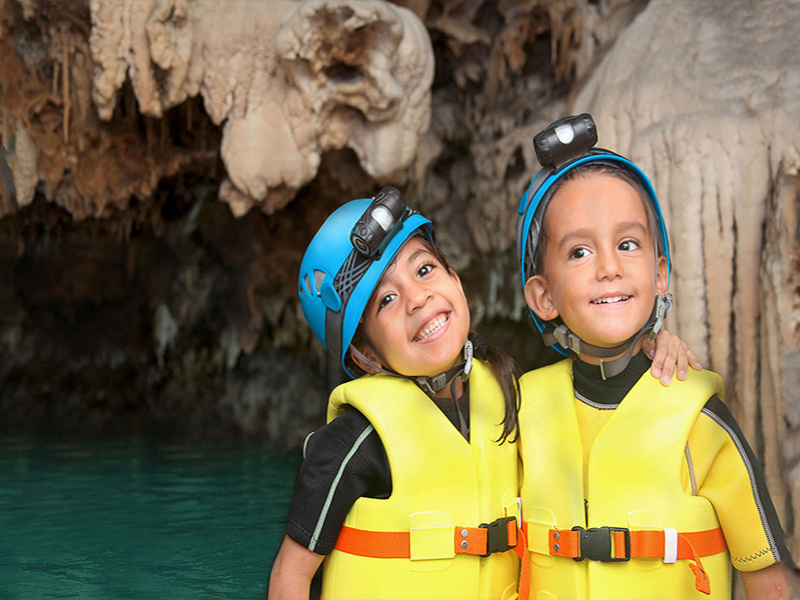 In the Riviera Maya there is a variety of tours through which children will be admired by the natural beauties that can be accessed as cenotes and underground rivers. Visit Río Secreto, take a tour in the rivers and caves, it will be an adventure. 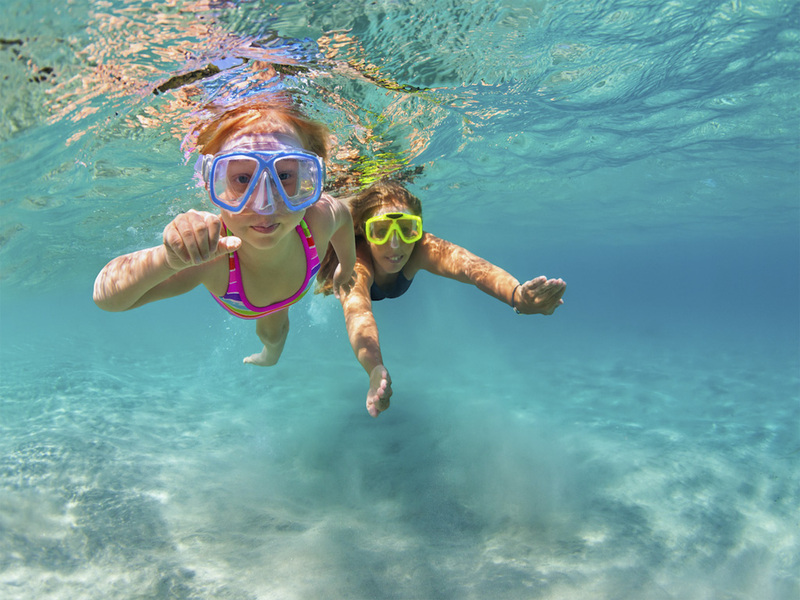 It is one of the recreational activities that most children enjoy in the Riviera Maya. You will find different points where the sea and the sand form an exceptional landscape to spend a day with the family sunbathing and swimming among the waves. Your children will love to play and make castles in the sand! 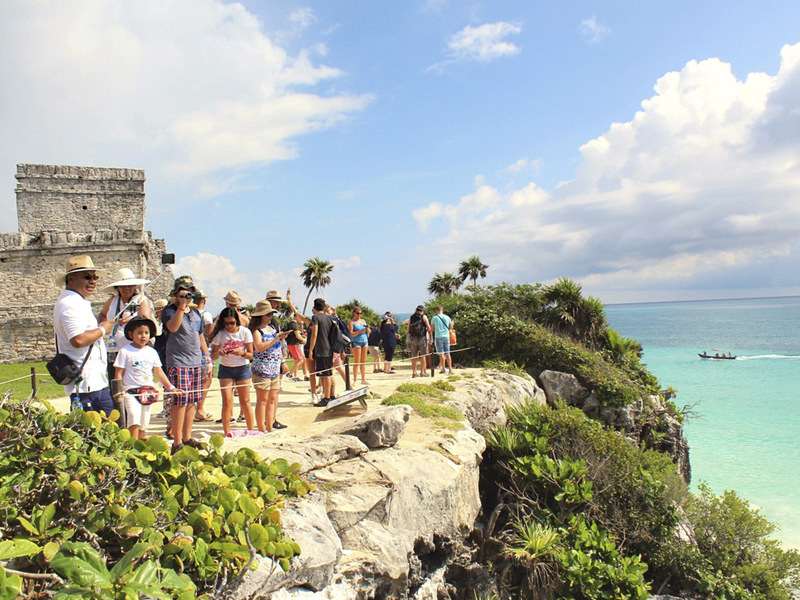 If you want to know about the Mayan ruins, one of the most emblematic archaeological sites you will find in Tulum. Children will be happy to see the imposing pyramids facing the Caribbean Sea and learn about the history of the Mayan culture. This is one of the most innovative projects when combining the natural attractions of the Mayan Riviera, with the cartoons and will open in 2020. Nickelodeon announced its own park in the Riviera Maya where the hosts will be SpongeBob, Dora the Explorer, among others. This attraction includes hotel rooms and starts construction in 2018.